Steph and the Curry family turned up for Ayesha’s 30th birthday. 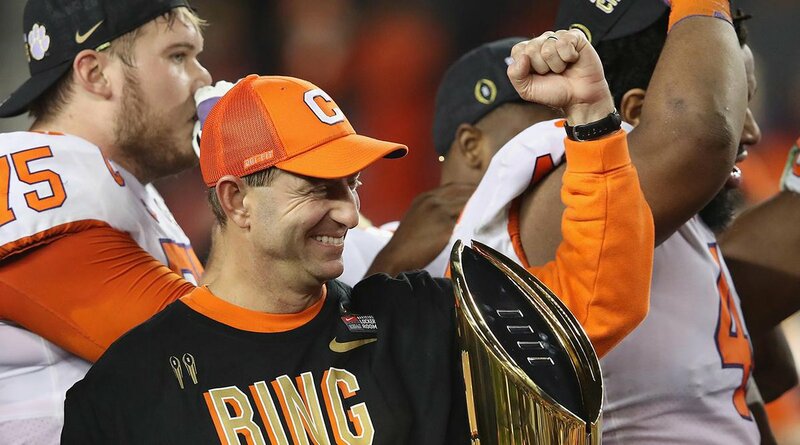 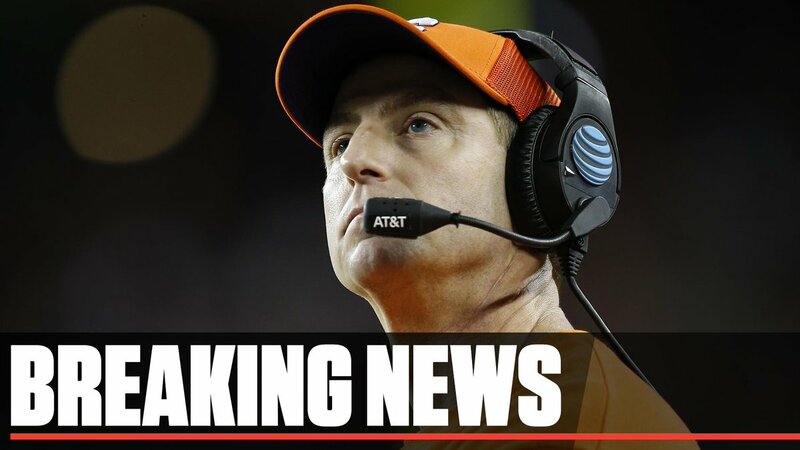 Breaking: Clemson has rewarded coach Dabo Swinney for leading the Tigers to two national titles in the past three seasons, announcing that they have agreed to a 10-year, $93 million contract. Dame’s not entertaining PG’s “bad shot” comments. 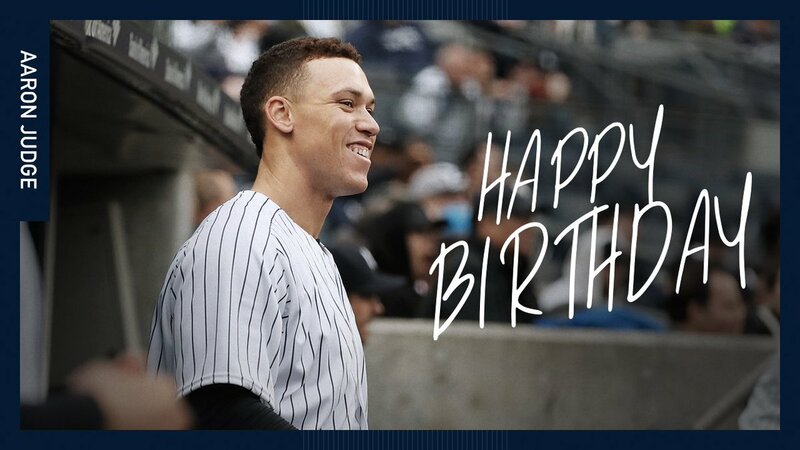 Where'd he get the nickname, "Hollywood." 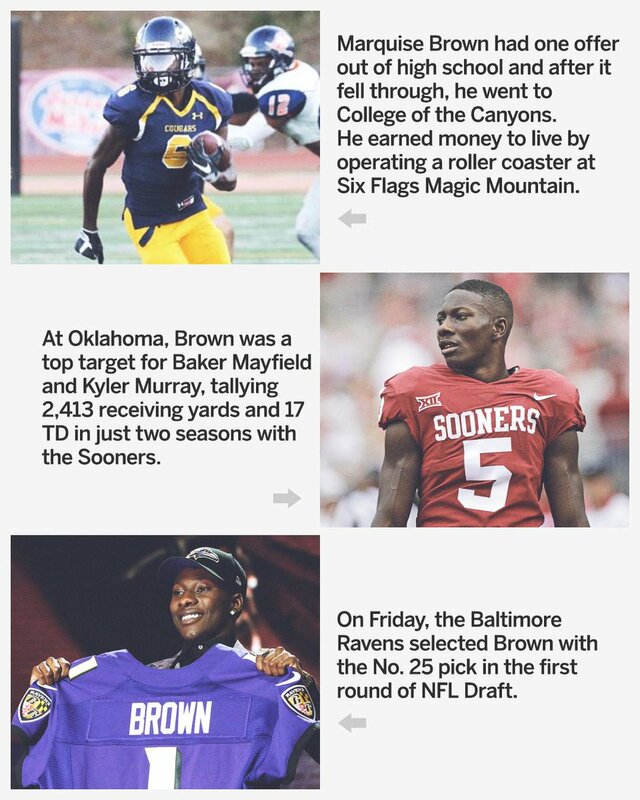 Get to know the newest Raven @Primetime_jet.